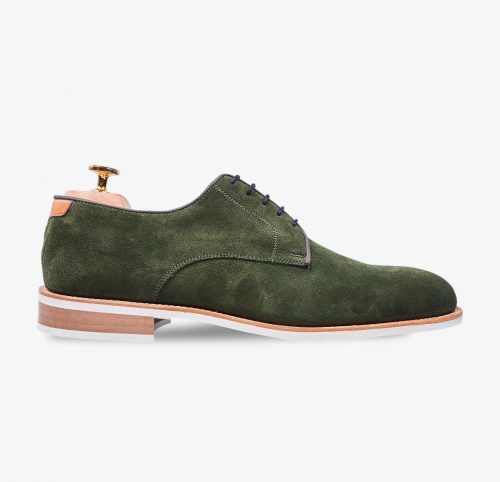 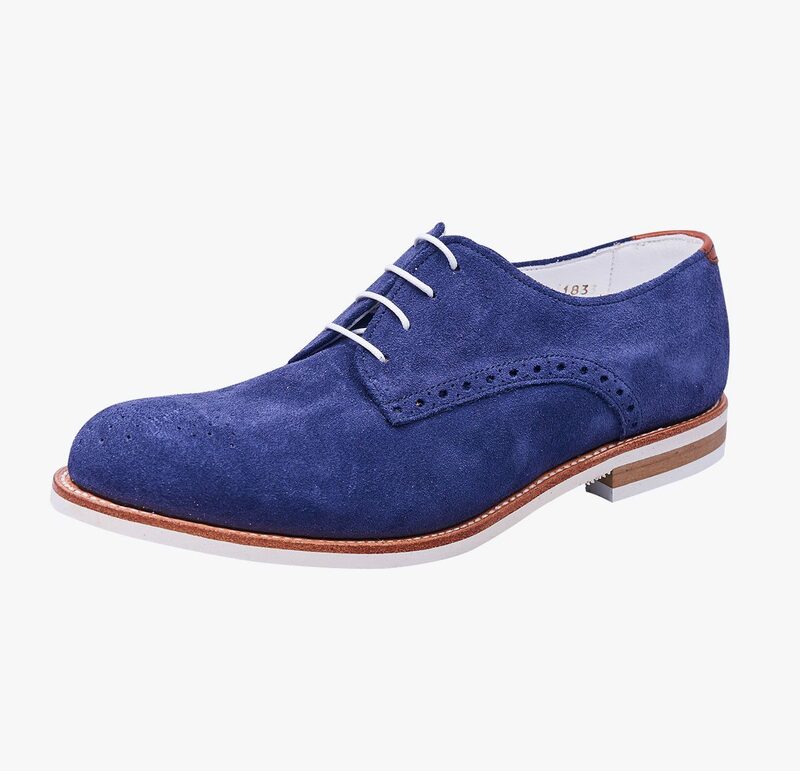 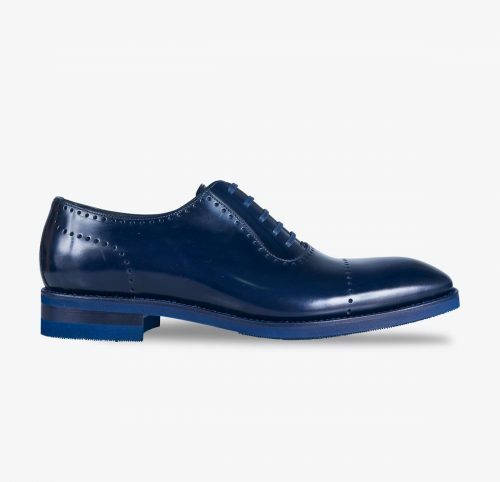 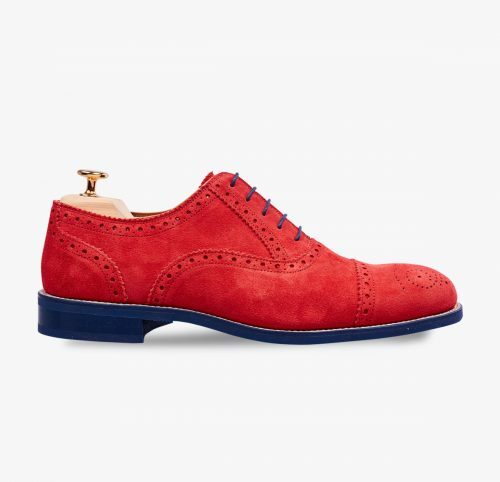 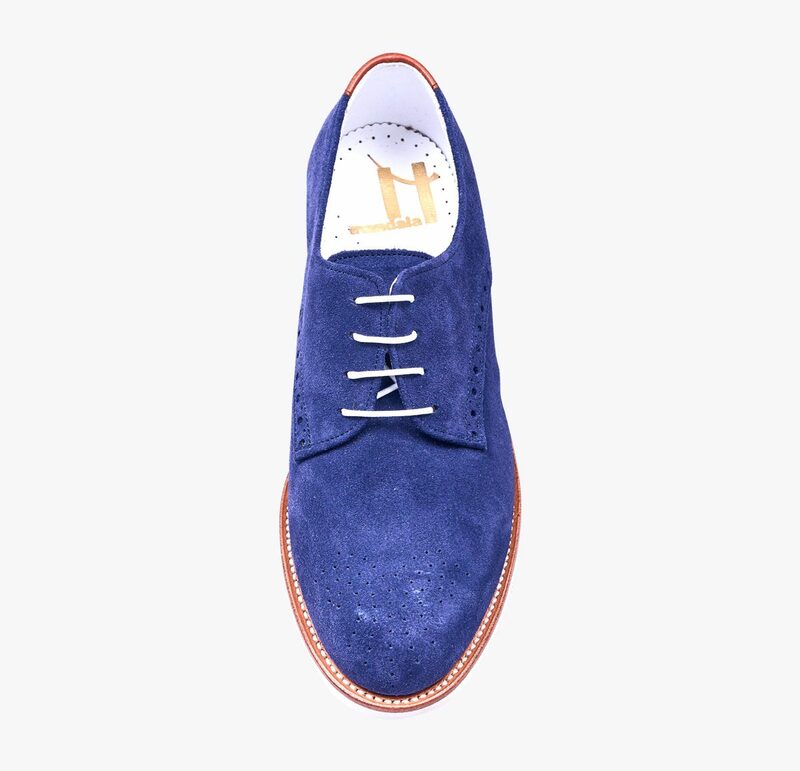 Blucher shoe in navy blue suede. 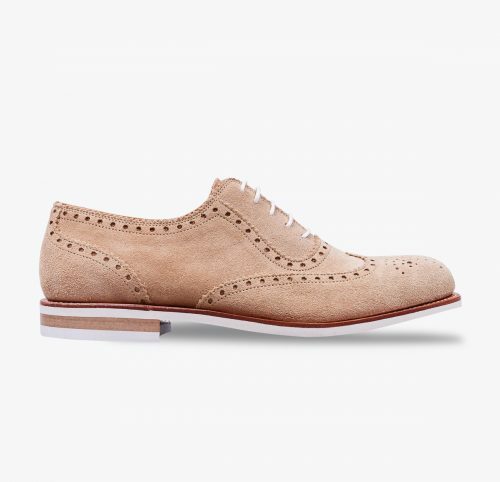 Lined with white bovine leather. 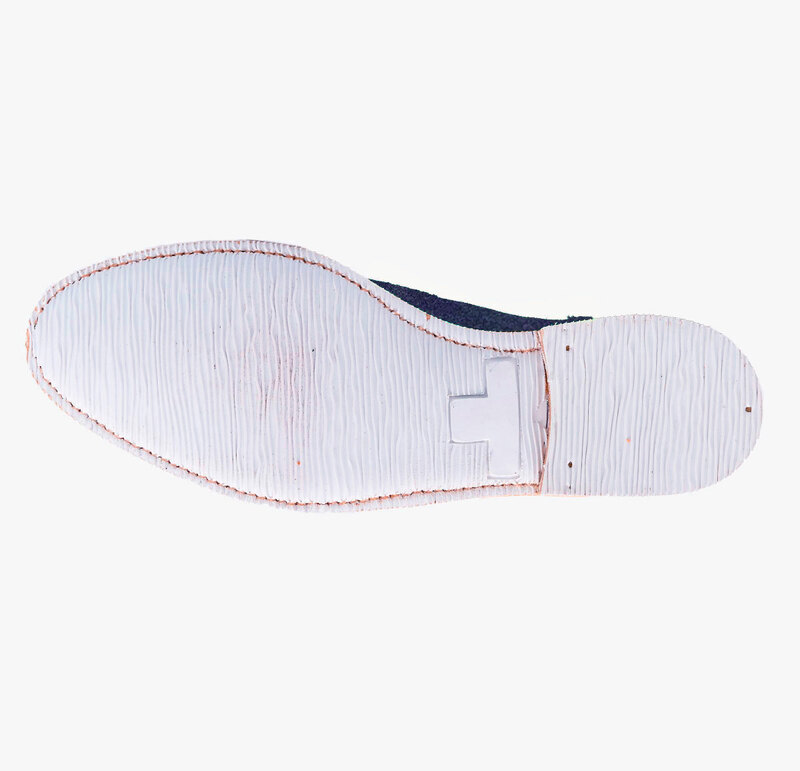 Finished with an extra-light white rubber sole that provides comfort and elegance. 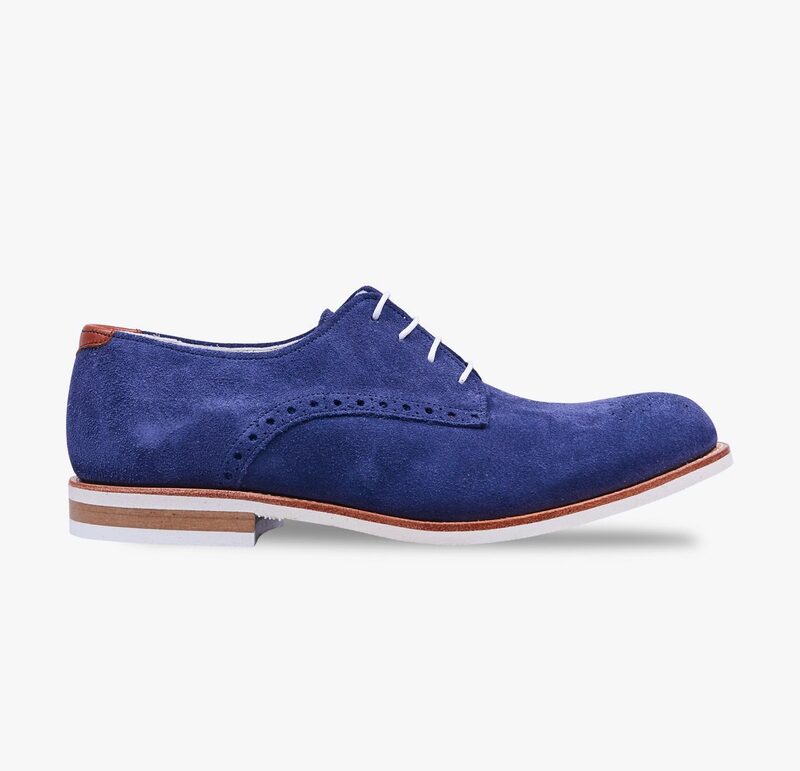 The perfect shoe for the summer season.